We have a particular focus on young people who are homeless or otherwise experience (or are at risk of) disadvantage. Services include: GPs, nurses, antenatal care, smoking cessation support, drug & alcohol counselling, case management, youth work support in addition to outreach to schools. To make an appointment, please call us on (02) 6232-2423. The Junction has general practitioners who provide all aspects of primary health care. We have a particular focus on chronic disease management, sexual health, mental health, baby and early childhood health checks, antenatal shared care and health education. Our practice nurse triages patients and facilitates pregnancy tests, ECGs, spirometry, and immunisations under the direction of the clinical team. Please note that you cannot schedule an appointment with the practice nurse directly (unless advised to do so by a Junction doctor or the nurse practitioner). The nurse practitioner can prescribe medication for acute illnesses, continuing prescriptions for ongoing illnesses, STI and cervical screenings, and limited referrals. Unlike our practice nurse, you can schedule an appointment with the nurse practitioner without seeing another clinician first. During The Junction’s opening hours there is always a youth worker available for young people to see for support about any issue. Youth workers can help with budgeting, emergency relief, Centrelink, housing, advocacy, getting a birth certificate or filling out paperwork. The Junction runs small group programs in schools and other services on health-related topics. The groups are tailored to the needs of the participants and cover topics such as healthy relationships, body confidence, mental health, contraception, sexually transmitted infections and alcohol and other drugs. 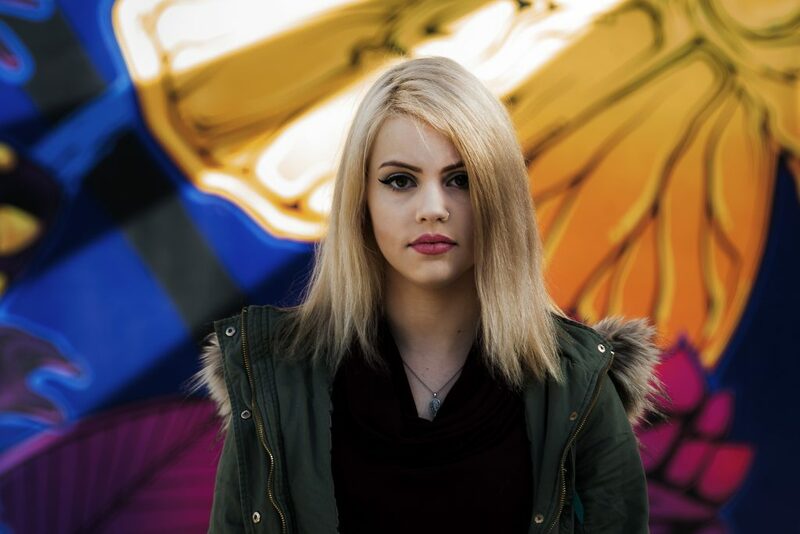 Our youth workers also provide an outreach service that includes transporting young people to and from their healthcare appointments, and supporting them to access other services like Centrelink and ACT Housing. Every fortnight a midwife from ACT Health comes to the Junction to support our pregnant patients. Apart from antenatal check-ups, our team can help with referral and advocacy for housing, parenting support and education. For Laura*, the various health services provided at the Junction helped her during a difficult time in her life. The service meant she received the support and medical help she needed free of judgement and without placing her under financial strain. “The Junction medical centre helped me with prescriptions, health checks and sanitary items. They even gave me a toothbrush! With Anglicare, I wasn’t just a client or a number. They cared.” says Laura.